Users who like #Why This Times Talk Podcast | Kong Is Back...Again! Users who reposted #Why This Times Talk Podcast | Kong Is Back...Again! Playlists containing #Why This Times Talk Podcast | Kong Is Back...Again! 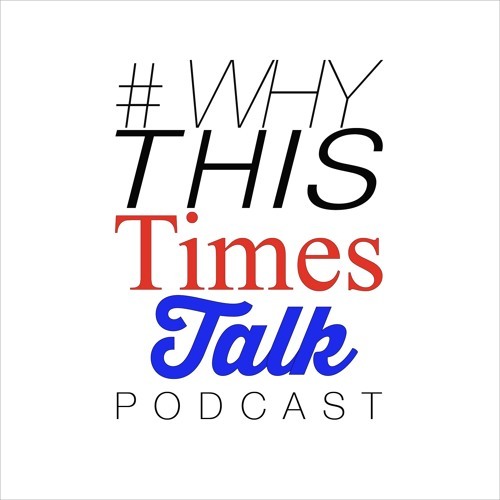 More tracks like #Why This Times Talk Podcast | Kong Is Back...Again!